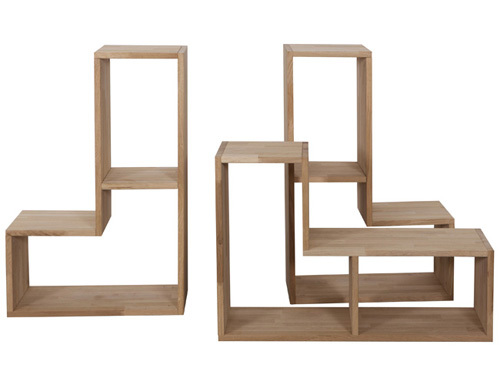 Created by our designer friends in Holland, our set of three Tetris inspired stackable shelving units are a great storage solution that you can personalise to fit the space you have! 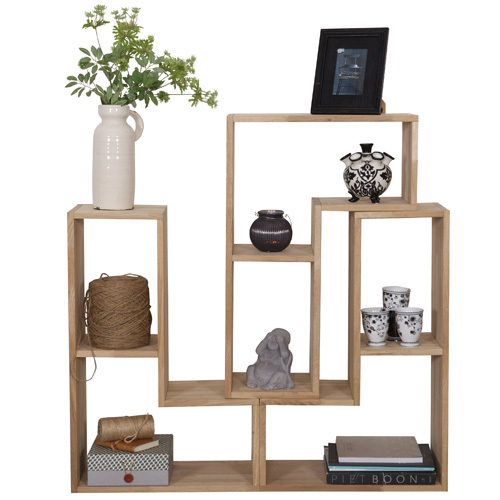 Stack them horizontally or vertically and you can create a fun room divider, quirky bookshelf or even use them for personal items for a homely feel. 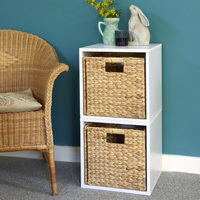 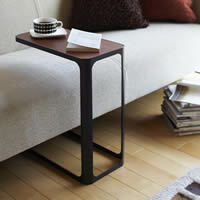 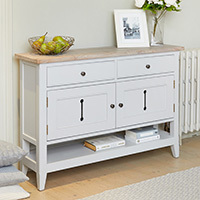 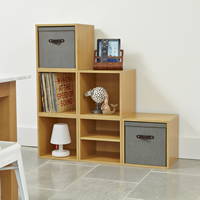 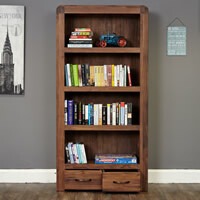 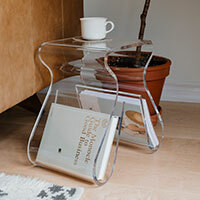 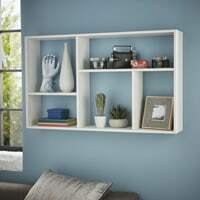 Purchased here as a set of 3, each modular shelving unit has (as shown in the bottom image) two internal shelving areas. 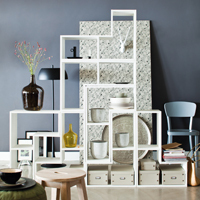 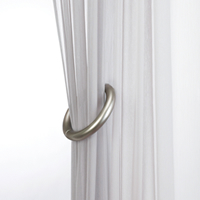 Stack 'em horizontally or vertically to create a bespoke shelving solution.